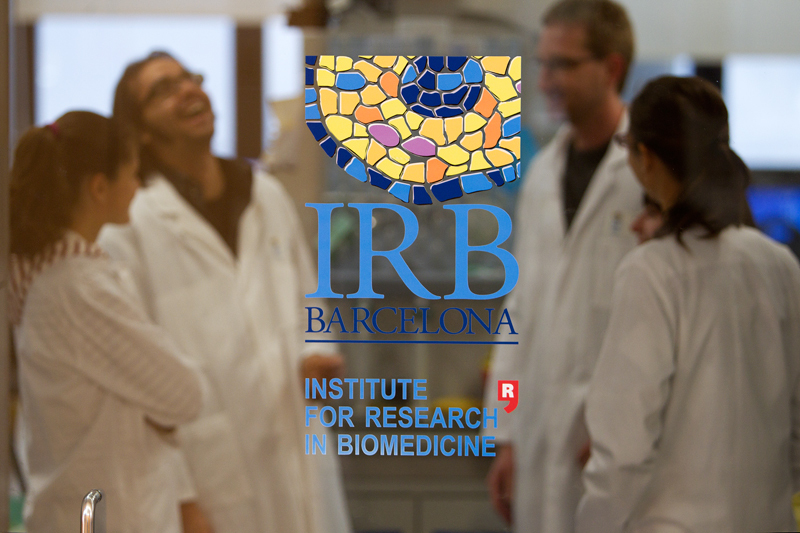 Our Dynamics AX client, the Institut de Recerca Biomèdica de Barcelona, has taken a giant step in the fight against cancer by identifying the CD36 protein. Deactivating this protein slows the growth of tumors. We join the congratulations received by the international scientific community.